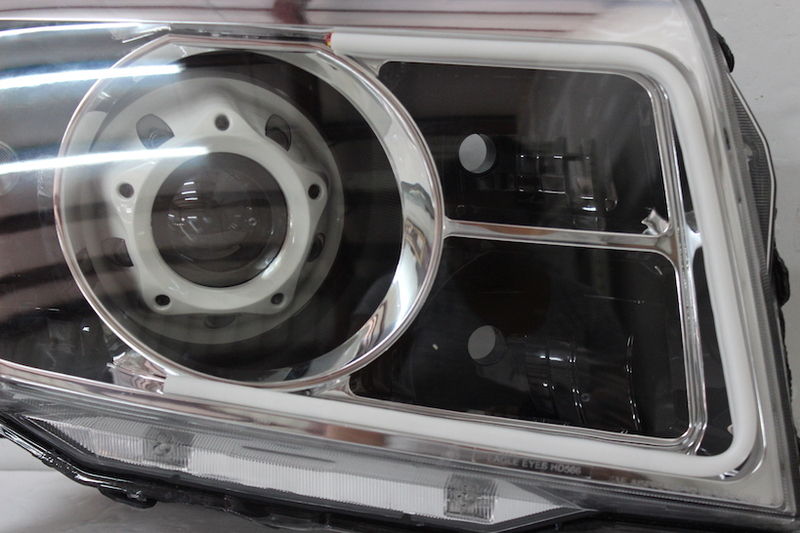 First of all, if you are truly a car guy, then you are enthusiastic about your vehicle like we are. 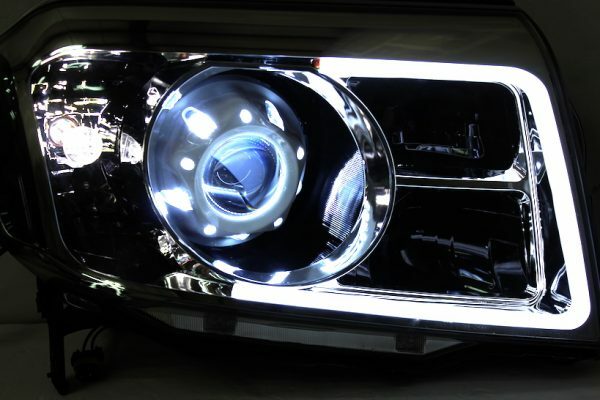 You can’t pass on customizing your headlights to make your ride stand out anywhere you go. 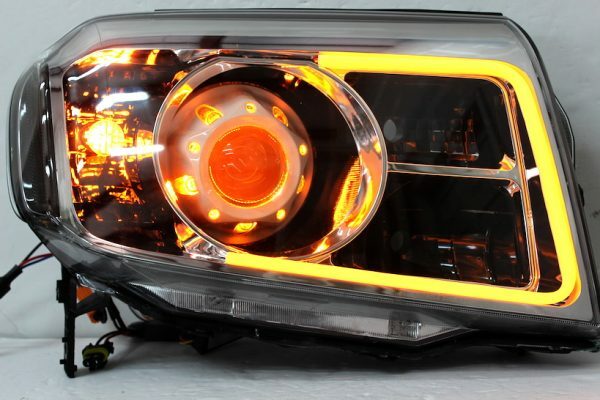 These 2012-2015 Honda Pilot Retrofit LED Custom Headlights are the way ahead if you are looking for the ultimate in high-intensity lighting performance. 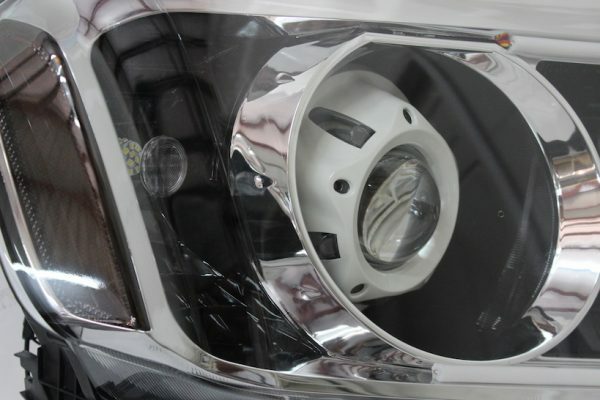 Our purpose is to provide the highest quality service of customizing the new headlights the way you want them. It takes time and dedication to complete a set of headlights to the level of skills and preparation they require. 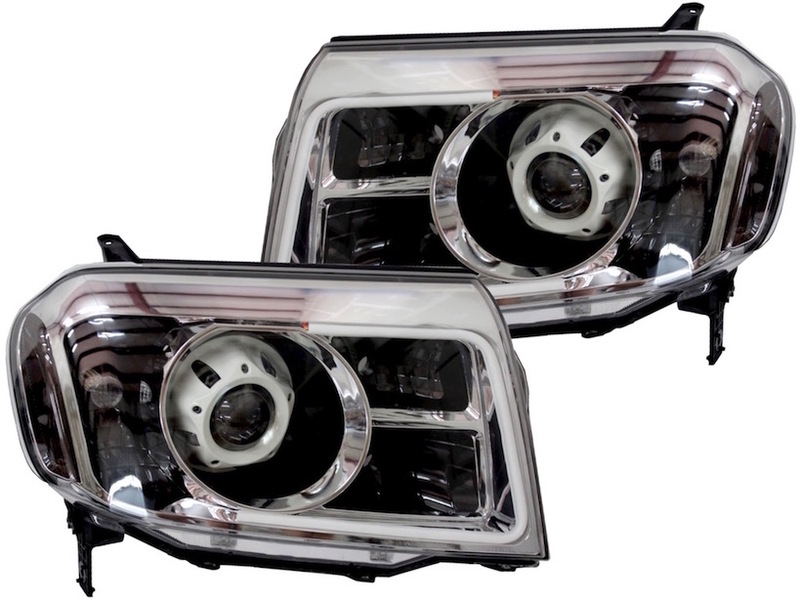 The 2012-2015 Honda Pilot Retrofit LED Custom Headlights always comes out best when not rushed. We know you want the best product the first time you get it. Visit the Retrofit Service Page on how we can turn these 2012-2015 Honda Pilot Retrofit LED Custom Headlights even more unique for you.